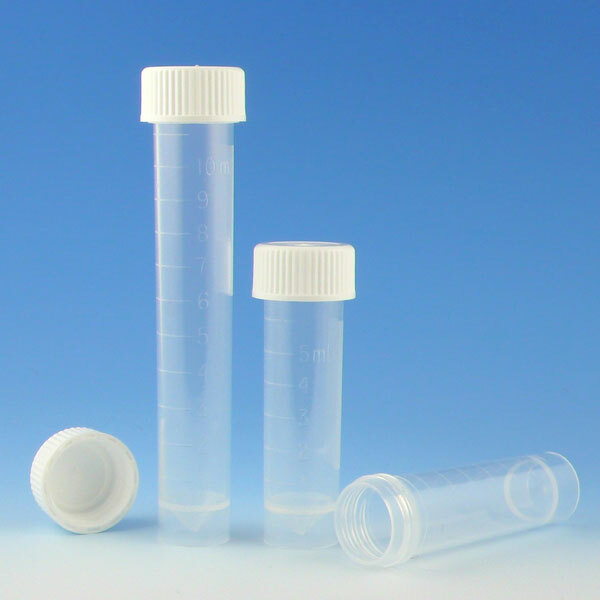 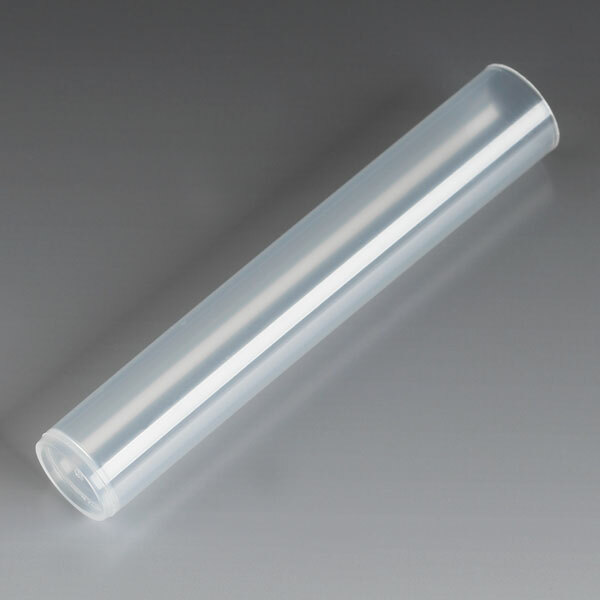 Transport tubes and vials are designed for the safe storage and transport of biological materials. 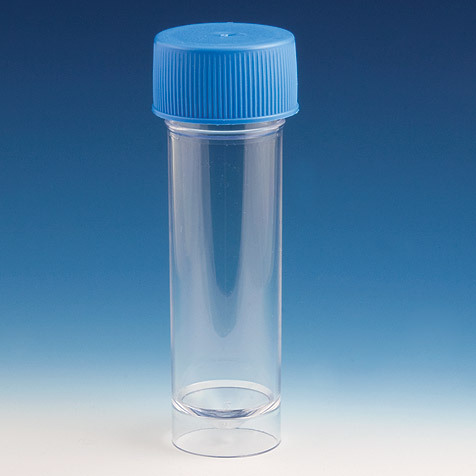 The transparent polystyrene (PS) vials allow unobstructed viewing of the sample. 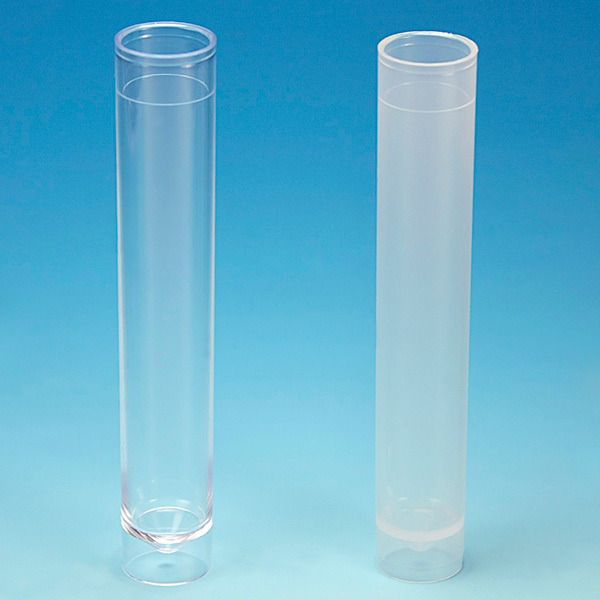 The opaque polypropylene (PP) vials are shatter-proof and may be exposed to freezing temperatures. 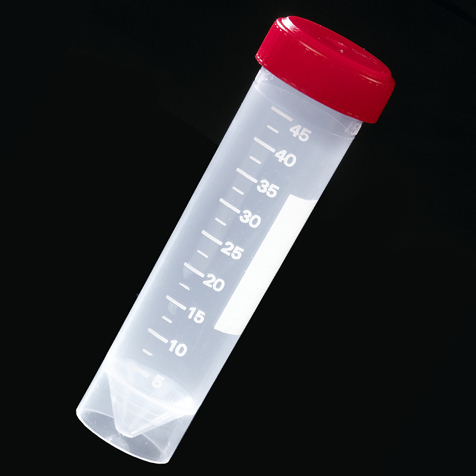 They feature leak-resistant screw caps that can be removed or sealed in a single turn.